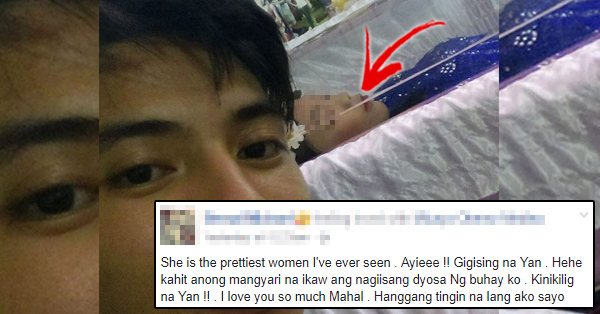 Man Posts A Selfie With His Late Girlfriend And Netizens Are Crying Over It! Read This Bittersweet Story Here! It’s never an easy thing to lose a loved one. Even if death is a natural occurrence in life, many of us still grieve for the friends and family we’ve lost. There are five stages of grief people go through when a loved one passes on: denial, anger, bargaining, depression, and acceptance. 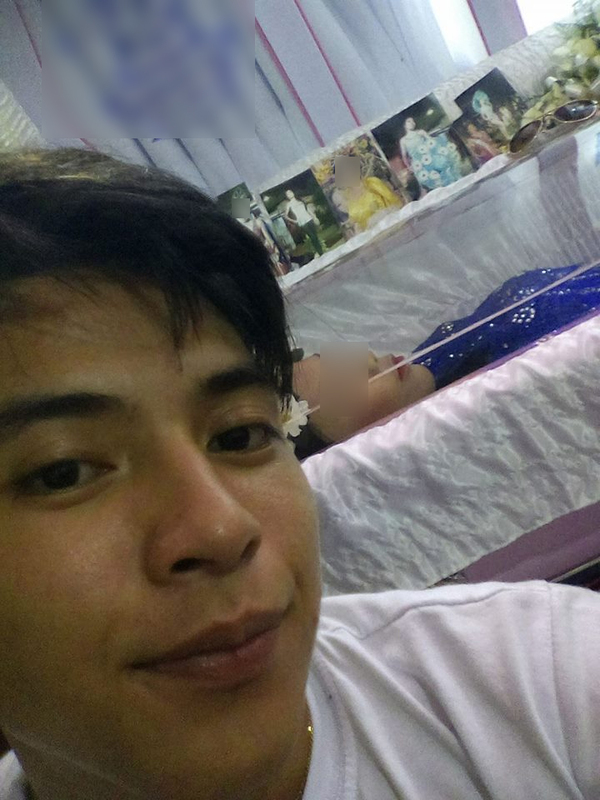 This netizen recently lost his lover but shares a tender, if not bittersweet moment with his late girlfriend. 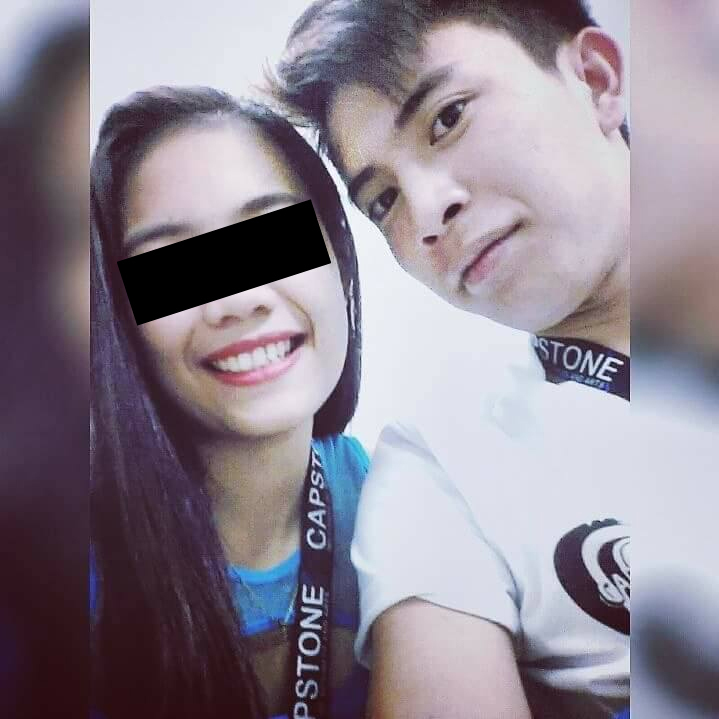 Netizen Bernal Michael shared a selfie on Facebook on July 16 featuring him and his girlfriend Micaya Oberez Medina. The viral Facebook post features a ‘feeling loved’ feeling. It is, for the most part, a heartbreaking situation. You see, Sir Bernal took the selfie at a wake and it was his late girlfriend. He took the selfie and uploaded it online – captioning his post with flirty language and ‘pa-cute’ talk. People who read this viral post thought it was really cute, but all the same very tragic. It truly does appear that this netizen loved his late girlfriend – calling her the “prettiest woman he’d ever seen” and the “goddess of his life”. He even admits that he misses her hugs and kisses. It would appear that this netizen has accepted that his love is going to her eternal rest. Surely it must still hurt knowing he won’t see her again. Other netizens who saw this post offered their prayers and sympathies for his loss. Our sincerest condolences and prayers go out to you Sir Bernal Michael and everyone affected by this tragedy. What can you say about that bittersweet display of love and affection? Are you thinking of that someone looking down on you and your family right now?